It's the perfect excuse to fly to Hong Kong this March! (SPOT.ph) February was a busy month for artists and art enthusiasts as events all over the country celebrated National Arts Month. 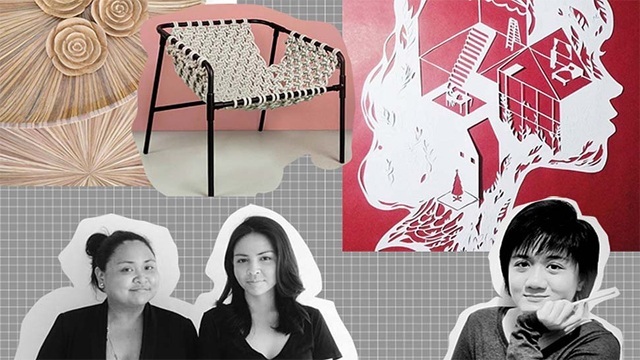 There was the Manila Biennale, Fringe Manila, Pasinaya Festival, and—of course—Art Fair Philippines which just wrapped up. There's still Omnibus to look forward to, but after all the art-filled festivals, it can be a bit hard to go back to your normal routine. 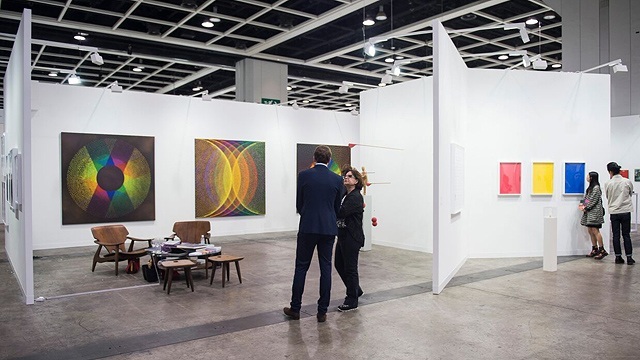 Good thing Hong Kong has its own Arts Month throughout March, and we're rounding up all the art fairs and art spots you can check out when you're there. 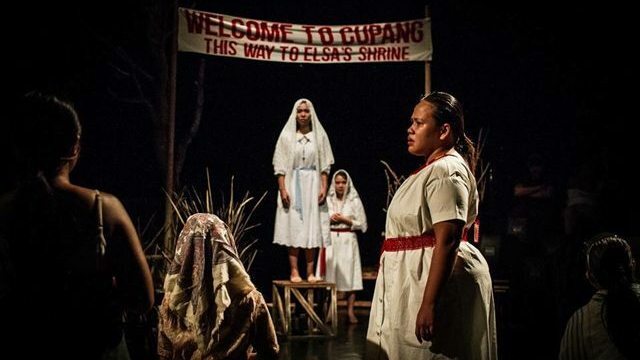 IMAGE Courtesy of Perceptions, Inc.
Now on its 46th year, the Hong Kong Arts Festival continues to bring the best of the best when it comes to performing arts. It kicks off the Hong Kong Arts Month with over 1,700 international and local artists in 130 performances. 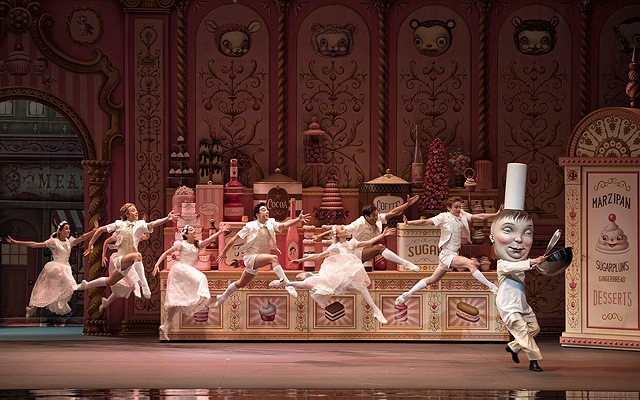 Some of the featured performances include Whipped Cream by the American Ballet Theater, The Curious Incident of the Dog in the Night-Time by the National Theatre of Great Britain, and Debussy’s Pelléas et Mélisande by the Welsh National Opera. 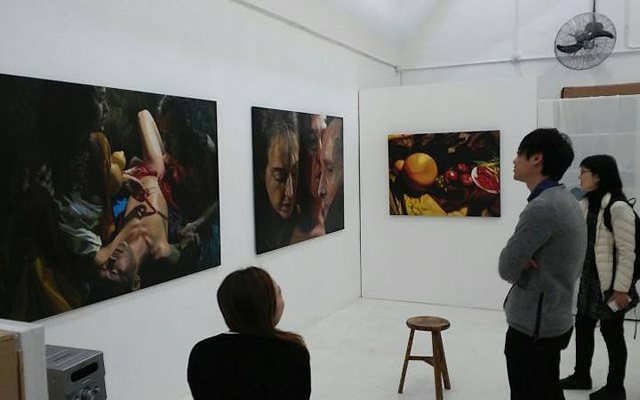 IMAGE Flowers Gallery / Courtesy of Perceptions, Inc.
Art Central Hong Kong's fourth edition is bigger than ever with the participation of more than 130 local and international art galleries. The week-long program also includes interactive art installations and panel discussions. IMAGE Art Basel / Courtesy of Perceptions,Inc. 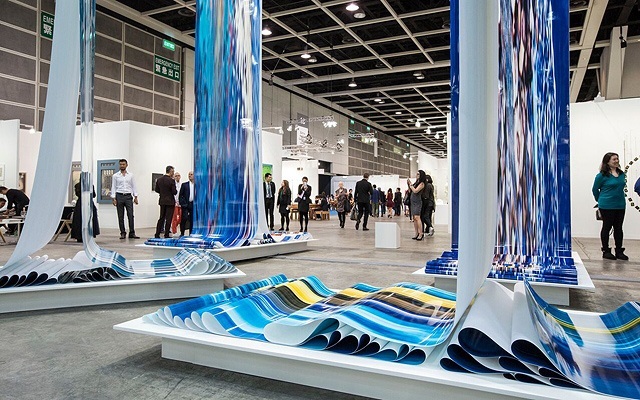 Two hundred-fourty-eight galleries across 32 countries take the spotlight during the sixth edition of Art Basel in Hong Kong, an international art fair focusing on contemporary art. Filipino galleries Silverlens and The Drawing Room are also included in this year's lineup. 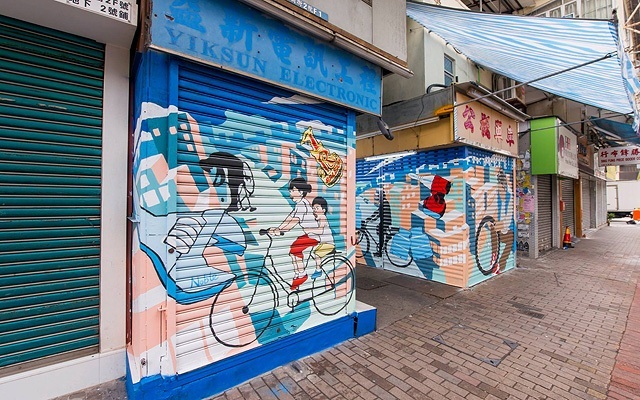 Sham Shui Po, located in the northwestern part of the Kowloon Peninsula, offers both a heritage experience and an art-filled immersion of Hong Kong through well-preserved local shops and walls with vibrant street art. 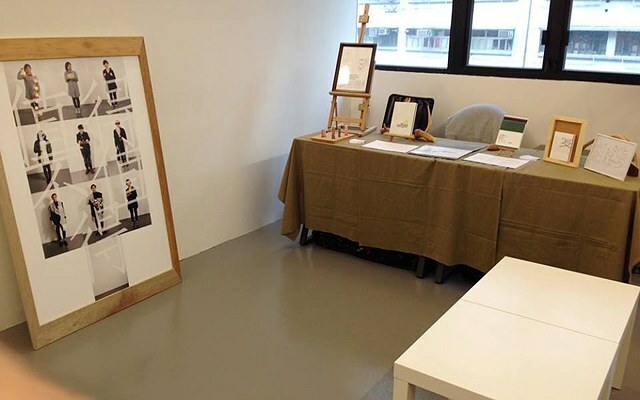 From late March to mid-April, visitors can join weekend tours around the neighborhood to check out artwork by the Hong Kong Youth Arts Foundation. Wong Chuk Hang or Staunton Creek, located in the Southern District, is an up-and-coming arts hub in Hong Kong. During the South Island Art Day on March 29, visitors can check out the neighborhood's 16 art galleries for free. Fo Tan in Sha Tin was developed as an industrial district, but slowly shifted into a vibrant artistic community in 2000. You can now find stores and galleries for pottery, sculpture, Chinese calligraphy, and contemporary art pieces when you visit the neighborhood. 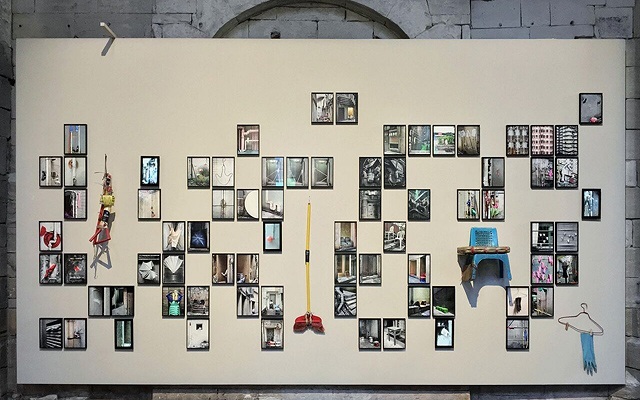 On March 31, Fotan Studios is hosting an artist talk-back. Check out sculptures by local and international contemporary artists when you visit the Central and Western District Promenade and Wan Chai until April 11. 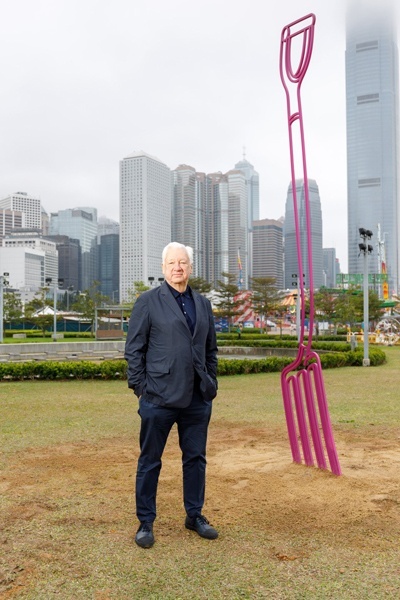 Works that are hard to miss include the huge and pink-colored "Gardenfork" by Irish-British artist Michael Craig-Martin, the life-sized "White Horse" by British artist Mark Wallinger, and the New York-based artist Hang Willis Thomas' "Truth Bubble Sign Tree" which features words that form the sentence "The truth is I love you."